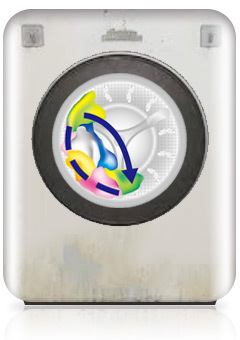 The Front Loading Washing Machine adapts the latest Italian “Radial Swirl” Technology. 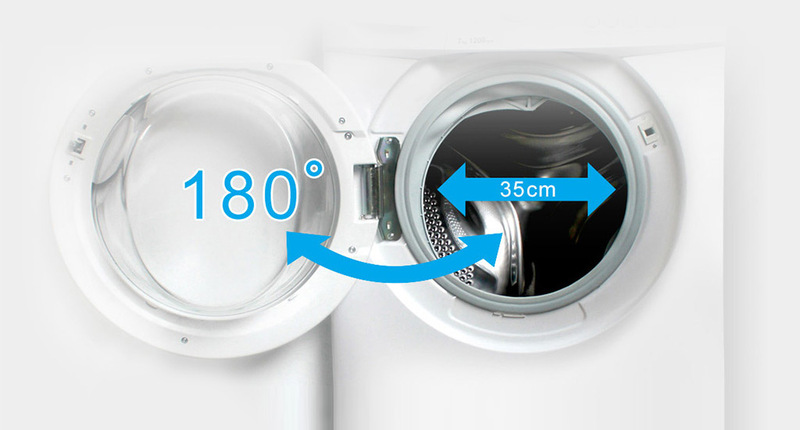 With a 500mm diameter, the drum effectively produces powerful swirls that effortlessly remove stains while giving your clothes the gentlest care. 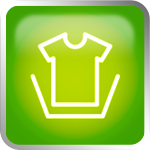 Wash your favourite jumper without any worries! 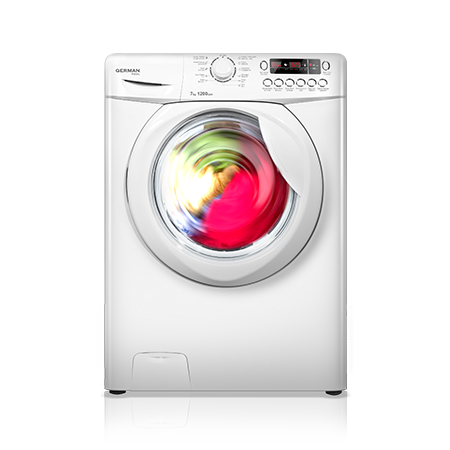 Accurately capturing mechanical principles, the swirl rectifier perfectly complements with the rhythm of drum rotation, producing powerful swirls that repeatedly rinse your clothes. 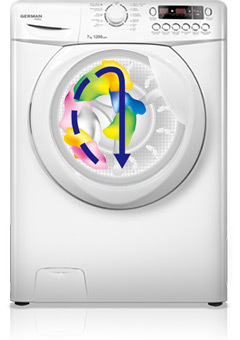 The laundry massager produces 3D massaging flows that mimics gentle handwashing, effectively pampering your clothes. 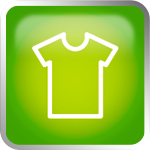 Your clothes will instantly become softer! 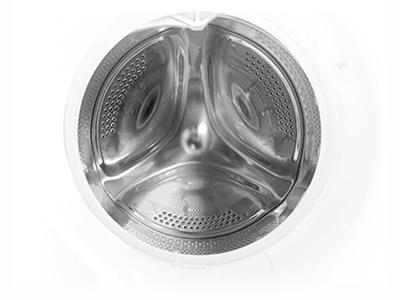 The densely distributed water exit holes effectively direct water flows so as to create a ring-shaped sprinkle effect, enhancing the washing results. 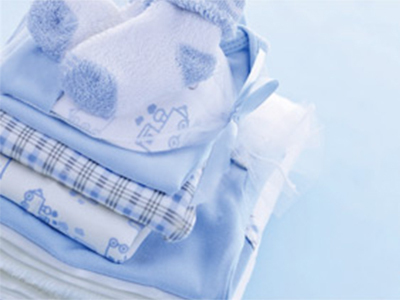 The innovative filtration system effectively prevents odor and fungi, making your clothes extra clean. The washing process is a lot more hygienic. Comprehensive inspection is carried out before the machine starts, ensuring normal operation. The distribution of clothes inside the drum is adjusted before spinning. 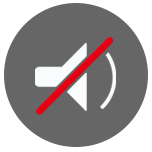 High-speed spinning is taken place while the load is balanced, making the process extra quiet. 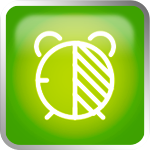 Operation speed is adjusted automatically. 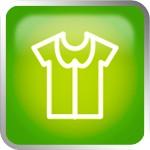 Stains are removed thoroughly while ensuring the best care for your clothes. The concentration of bubbles is monitored. 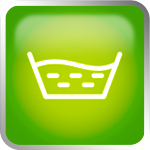 Water is added when a huge number of bubbles is produced during the washing process, ensuring the best washing results. 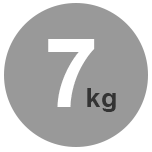 While having a 40cm-wide slim line body, the brand new washing machine has a large 7kg capacity, creating a golden ratio between the capacity and volume. The use of space is maximized. Space-efficient and aesthetically appealing. 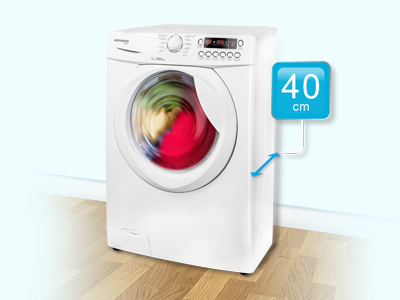 Having a 500mm diameter, the mega drum brings you a larger washing space. 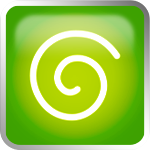 Powerful stain-removing swirls are effectively produced, removing stains thoroughly. 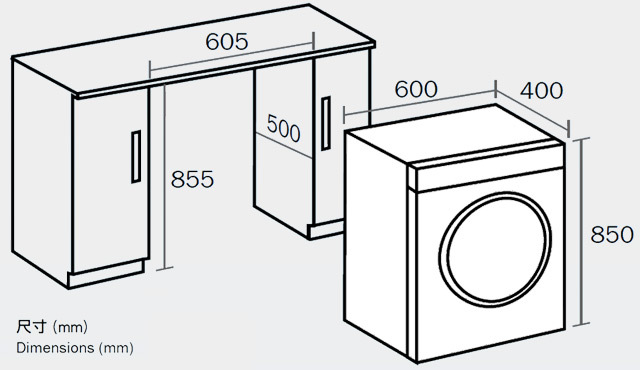 The full-width door allows you to easily load and unload your clothes. 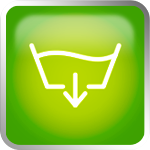 Especially Suitable for bulkier clothes or beddings. 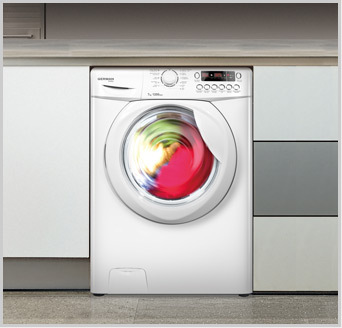 With its smart sensor, the Front Loading Washing Machine saves water and energy according to the sizes and fabrics of your clothes. 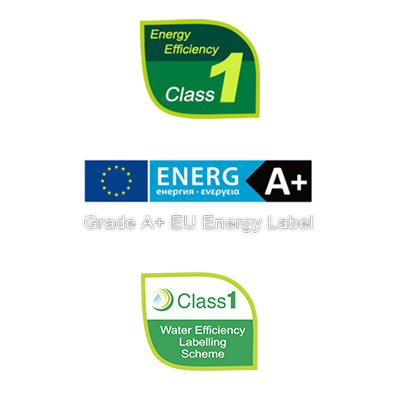 It is a recipient of the Grade 1 Energy Label, Grade A+ EU Energy Label and Grade 1 Voluntary Water Efficiency Label on Washing Machines. 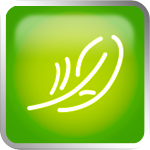 The brand new Smart Hands technology mimics the gentle motions of your hands, effectively protects the fibres of your clothes while cleansing them thoroughly. 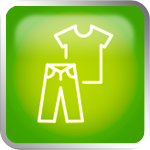 The cleanliness and suppleness of your clothes is significantly increased. 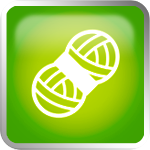 Tailor-made for various types of fabrics. 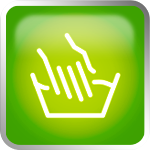 Deep cleaning, gentle wash and speed wash can be achieved by just pressing a button. 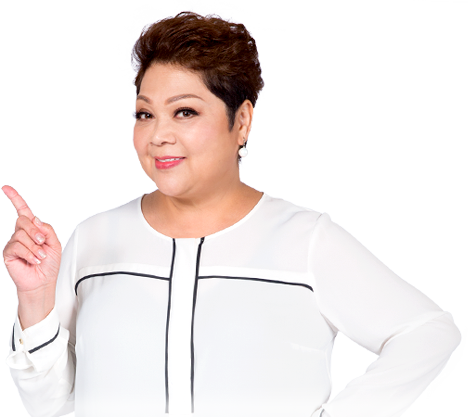 The extra-large capacity enables you to wash beddings and clothes of your whole family effortlessly. 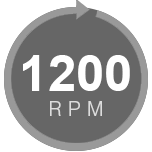 The mega drum can reach the rotation speed of 1200 RPM within a short period of time during the washing and spinning process, producing powerful swirls and centrifugal force. 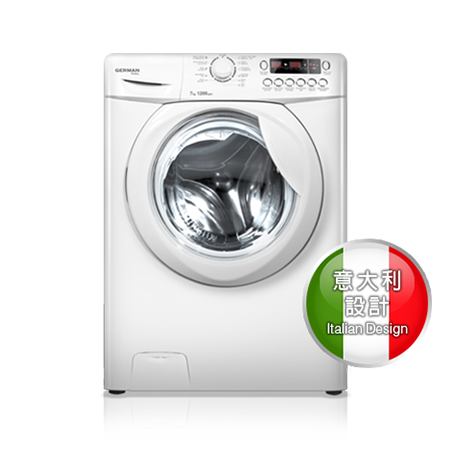 The Front Loading Washing Machine comes with 5 temperature settings, namely 20°C, 30°C, 40°C, 60°C and 90°C. 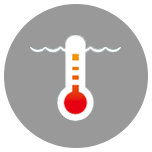 Users can select suitable water temperature according to the types of clothes they are washing: Select lower temperature for delicate fabrics and higher temperature for thorough sterilization. 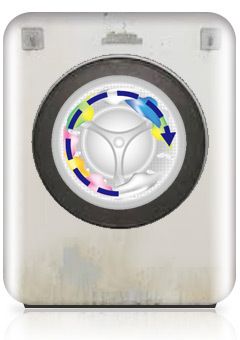 The unique design effectively reduces vibration during washes. 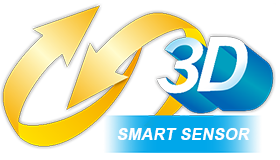 Together with the smart 3D sensor technology that fine tunes the drum rotation, noise is remarkably reduced.. The measurements above are for reference only. Actual measurements may have to be adjusted according to the environment.